How Far is Vasantha City? 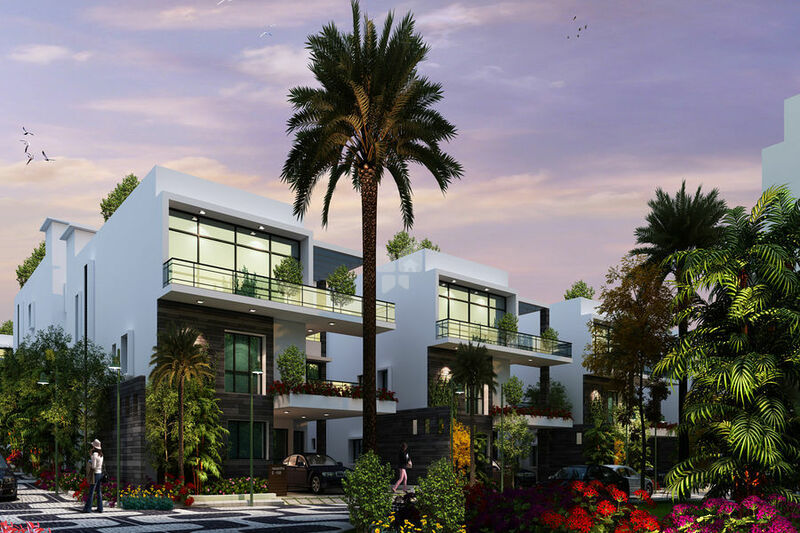 Vasantha City is coming up with beautiful villas having abundant space and soothing interiors. Each villa is being built with choicest floorings and fittings. These elegant villas are coming up for those who needs everything best in their life. "Vasantha City" a mega project both in scale and quality, will be the crest jewel among their ventures.